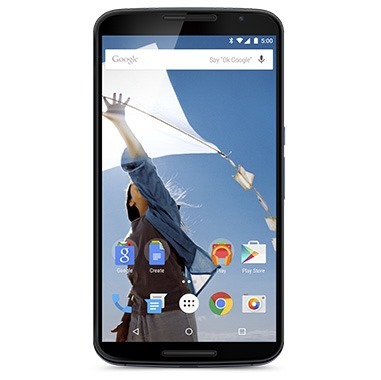 Got a Nexus 6? Are you using it on Sprint? Then don't be surprised if you see an over-the-air update come sometime in the next few days. Sprint's support site had officially listed build LMY47Z, indicating that it's either going out to Nexus 6 owners now or will be in the very near future.